As one of the region’s premier property development management companies, Tanween converts ideas into reality, helping our clients deliver the intended and required benefits from their investments by producing effective solutions to real business issues. And because our business covers commercial, residential, retail, hospitality, leisure, health, education and industrial real estate, our development management skills and experience span a far wider range than many of our competitors. We provide an independent, value-added service encompassing a complete in-house turnkey solution of the development process. Our highly skilled and experienced consultants call upon experience working across a full spectrum of organizations, ranging from SMEs, governments and large multi-national corporations. 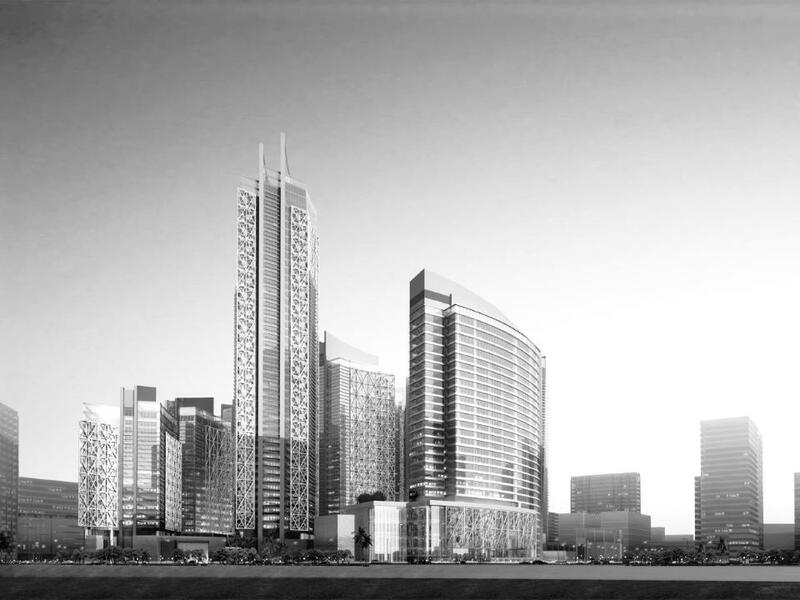 Utilizing our in-depth knowledge of the Qatar and GCC real estate markets, we rapidly identify potential risks and challenges, as well as opportunities to maximize your development profits and outcomes. Whether we are managing a Tanween development or one owned by an esteemed client, we undertake due diligence, feasibility studies, strategic planning, design and implementation of your development, ensuring asset potential is maximized through rigorous management across all development phases. We consider your development goals and aspirations as our own. This translates into a total commitment and focus to ensure we comprehensively support client interests by developing relationships and becoming an integral part of our client’s investments. Achieving development success is our forte – across all sectors, for all types of clients.